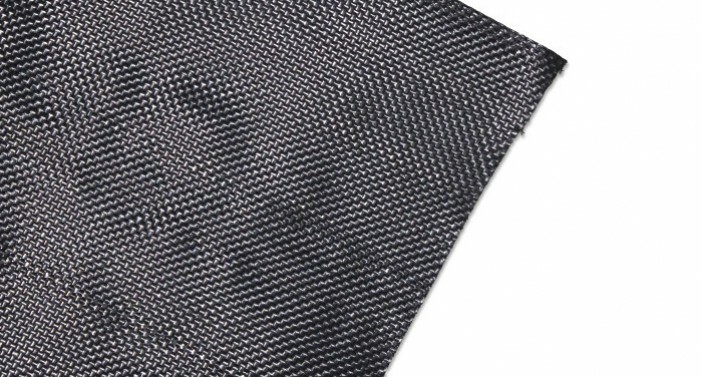 ACETex® SL are woven geotextiles fabricated from high tenacity and UV stabilized polypropylene yarns with stable structures, which offer high tensile strength, high durability and excellent resistances to puncture, pullout, deformation and installation damages. With adequate strengths and pore sizes, ACETex® SL geotextiles possess integrated functions, including separation, filtration and containment. ACETex® SL geotextiles are commonly placed between road base and subgrade. 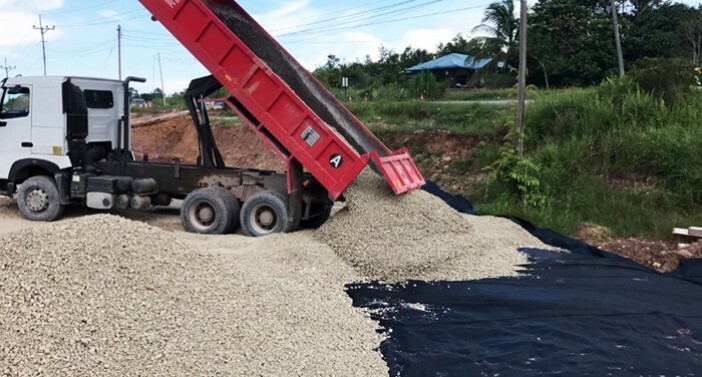 With the high tensile strength (biaxial tensile strength up to 30kN/m) and modulus of the geotextiles, ACETex® SL can distribute load uniformly at low elongation to increasing the load-carrying capacity of the system. The quality of ACETex® SL geotextiles is ensured by the quality assurance process certified with ISO 9001. 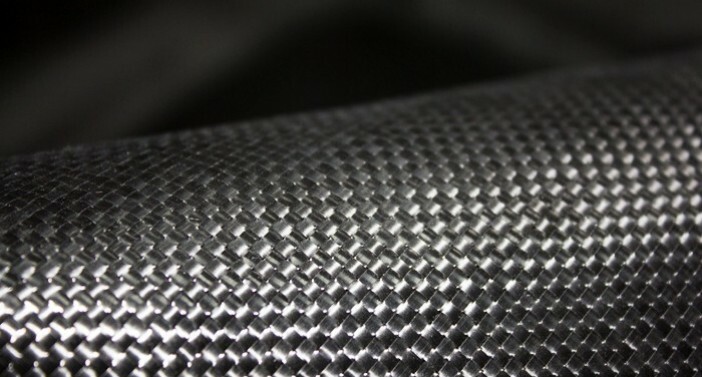 Compared with heavyweight nonwoven geotextiles, the woven geotextiles have the advantages of high strength and economic benefits.